We closely monitor the life cycle of our products by sourcing ingredients, manufacturing, packaging and distributing them ourselves. To ensure our products are high-quality, effective, and durable, the finished products must pass a well-defined inspection plan before they’re released for distribution. Such thorough procedures assist us in offering products at an accessible price, while reducing our carbon footprints. 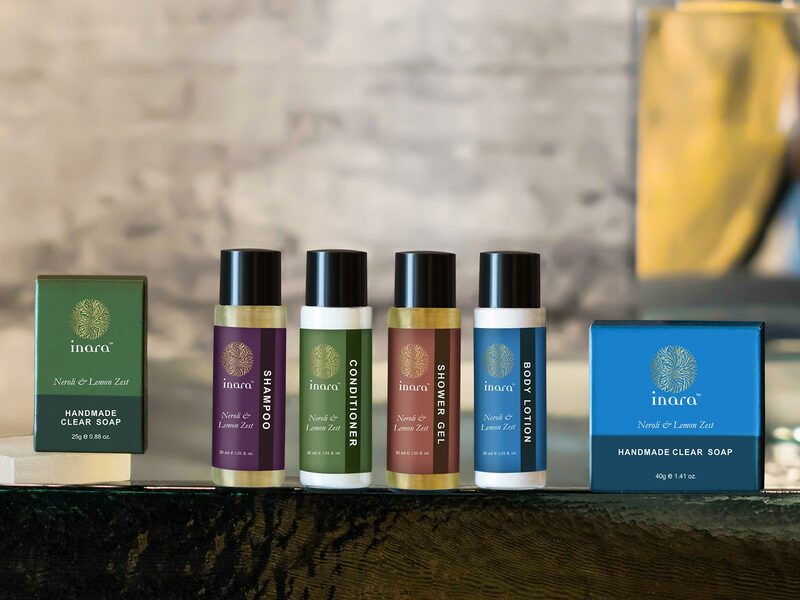 Inara is renowned for its commitment towards skincare and the environment. While our packaging is recyclable, bio-degradable and earth-friendly, we also practice eco-friendly waste management practices. 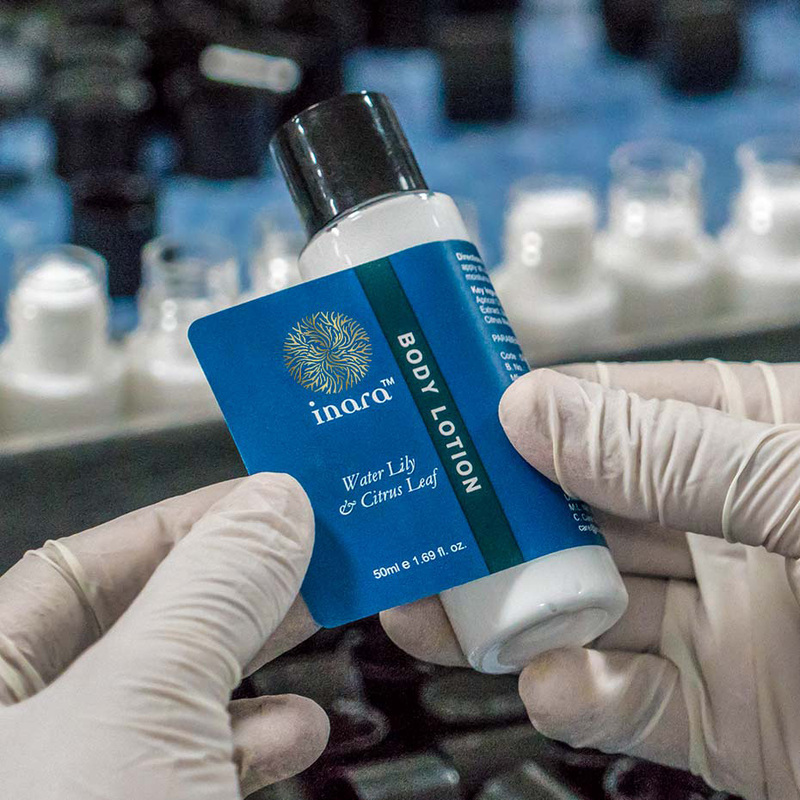 Our manufacturing units are managed under strict supervision by our Research and Development team, who not only guarantee high quality products, but also ensure 0% parabens, SLS, SLES and synthetic preservatives. Good Manufacturing Practice (GMP): Our products are manufactured and controlled according to quality standards. We conform to the highest quality control standards to meet statutory and regulatory requirements certified as per ISO 9001:2008. Mountain Valley Springs India Pvt. Ltd.
All Rights Reserved | Copyright © 2018 Mountain Valley Springs India Pvt. Ltd.